Today’s guest post is by my good friend Betsy Ramirez, M.Ed., RD, from Supermarket Nutrition 411. An estimated 3 million Americans have Celiac Disease. Celiac Disease is an autoimmune condition that damages the villi of the small intestine which inhibits nutrient absorption that can cause a myriad of problems, not limited to migraines, thyroid disease and more. The Celiac Disease Foundation reports 95% of CD is misdiagnosed or undiagnosed. A strict gluten free diet is the main treatment. Finding the right resources is extremely important in maintaining health. 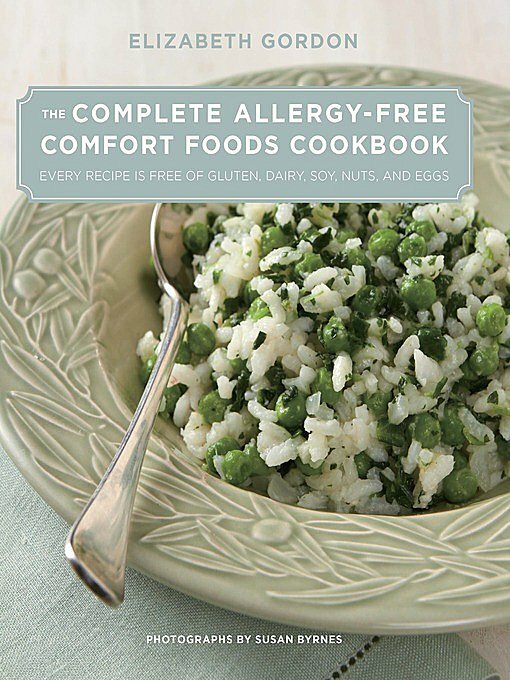 Eating gluten free can be overwhelming for many who are used to eating a wheat based diet. 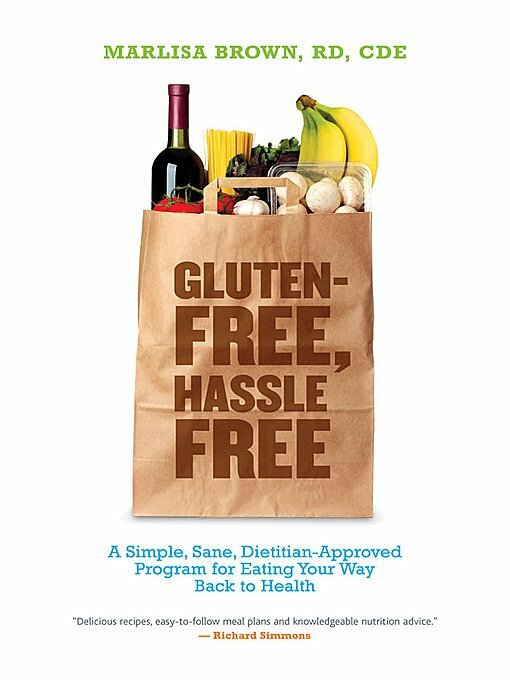 Shopping for a gluten free diet can be just as challenging. 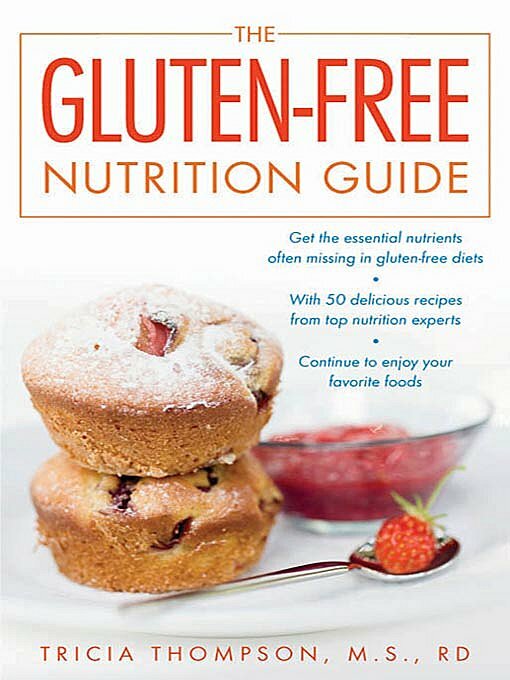 Many supermarkets have gluten free resources that you can read about on my blog. Lazy Day Books is also a great resource. 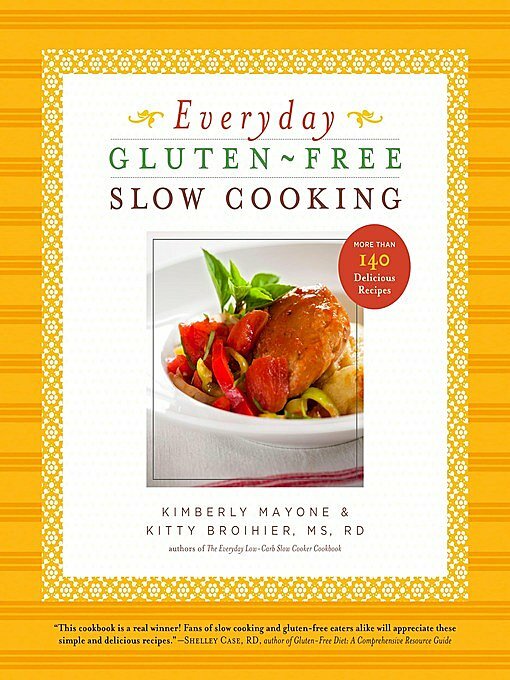 They have a great collection of gluten free books and cookbooks that are listed below. Betsy Ramirez, M.Ed., RD, is a registered dietitian who blogs about healthier eats to put in your grocery cart at Supermarket Nutrition 411. You can also find her on Twitter @BetsyRamirezRD and Facebook.